possible to do the job perfectly. and subcontractors. Click below to see how we can help you. 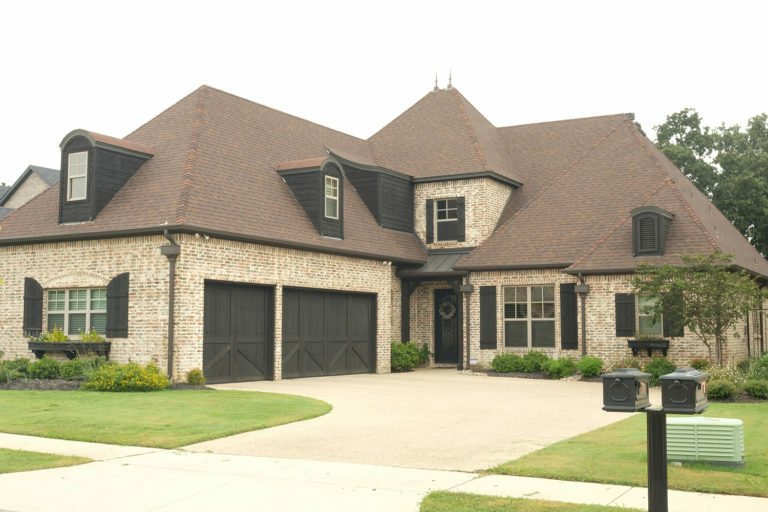 TriStar Quality Roofing is a general contractor devoted to protecting home and business owners’ most precious assets housed within the walls of their homes and business places by providing impeccable residential and commercial solutions for Denton County and the surrounding areas. We view our customers as colleagues and, in doing so, work alongside them during the entire roofing process and take every measure possible to ensure their complete satisfaction. Struck with major damage? We are a full service general contractor that can help restore gutters, screens and fencing, in addition to roof damage caused by storms. Your roof is your shelter. It protects your family and your possessions from the elements and keeps you safe. 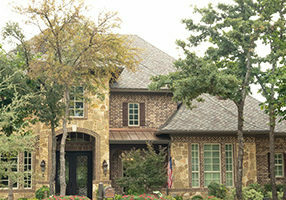 If you think your roof is damaged, contact us for a free inspection. 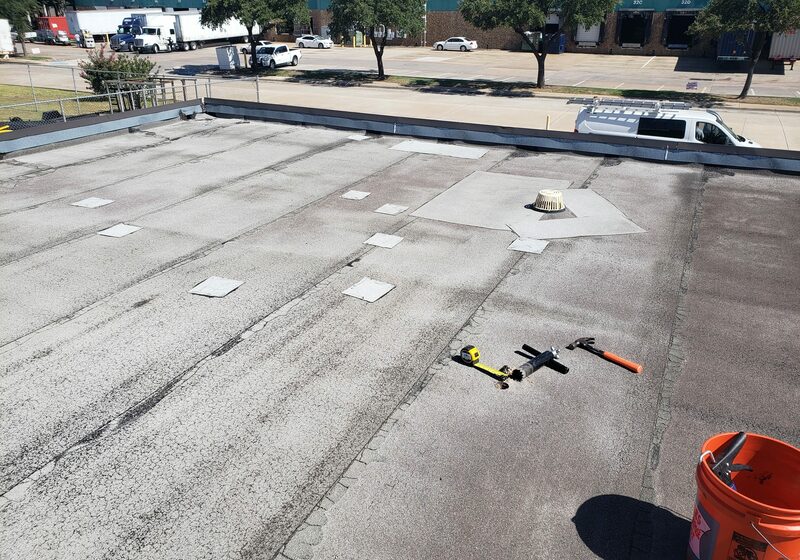 Commercial roofing entails a lot of different processes; whether you have a low slope or steep slope, a membrane system or asphalt, TriStar can help you make the best choice to protect your business. Repairs to your roof are sometimes necessary. 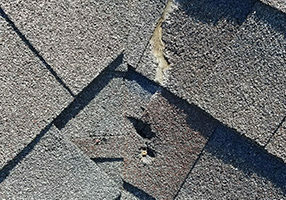 If your roof doesn't have enough damage to warrant a replacement, we can help come up with the best course of action so you can continue to get the most of your roof. 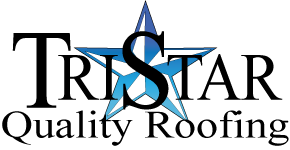 Our team pride themselves on providing top-quality roofing materials, precise workmanship, and above all, excellent customer service on all of our residential and commercial projects. Contact us to set up an appointment for your free inspection.